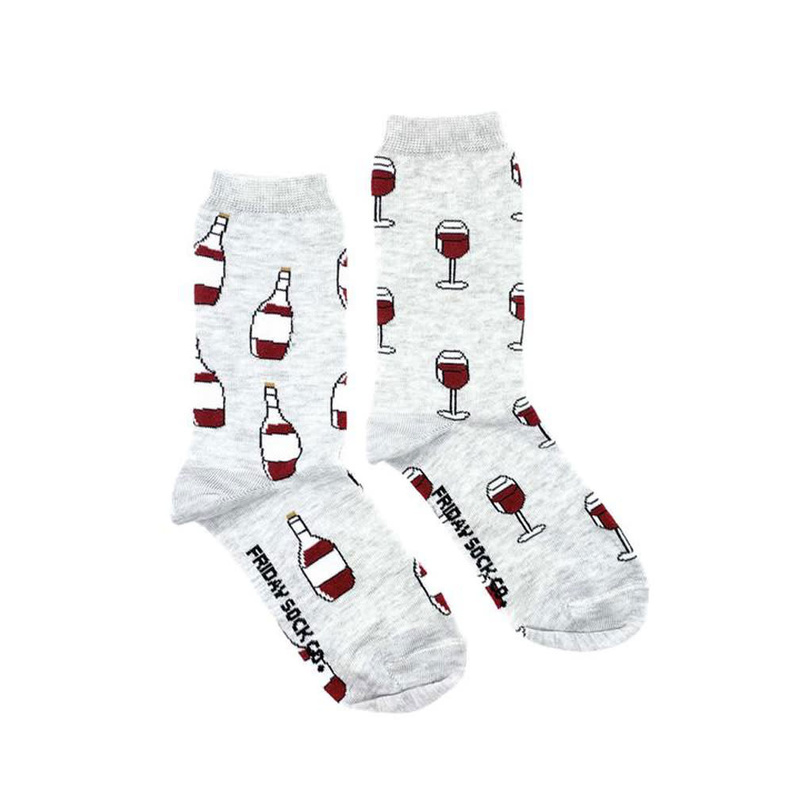 I'll cheers to that! 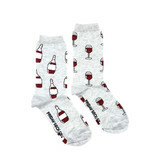 Wear these fun mismatched women's Wine and Glass crew socks to your next wine tasting event. Designed in Canada and ethically made in Italy.